Almost a year ago to the day, Jay Z relaunched Tidal, the streaming music service he paid $56 million for a few months earlier. 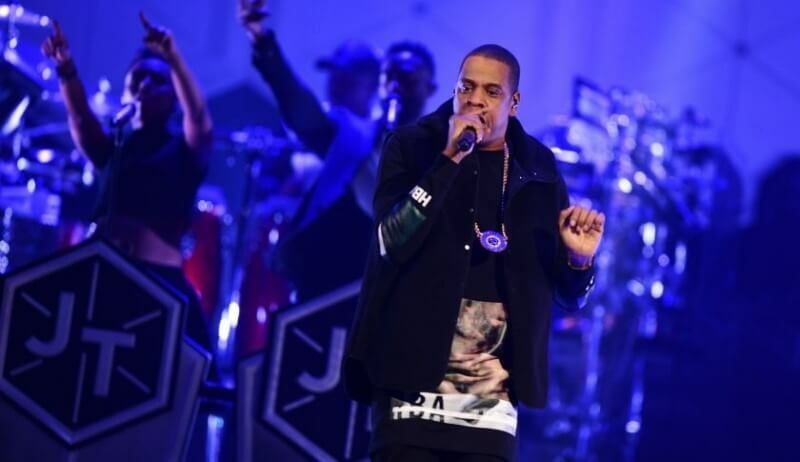 It hasn’t exactly been smooth sailing for the rapper (born Shawn Corey Carter) post-acquisition as the company has dealt with multiple management shakeups and recently fielded a $5 million lawsuit over copyright infringement and unpaid royalties. Now, it’s Jay Z that’s on the offensive. The hip hop mogul has taken legal action against Tidal’s former owner, Norwegian media company Schibsted ASA, over claims that the company lied about how many subscribers it had during the negotiation process. In a statement sent to Bloomberg, a Tidal representative said it became clear after taking control of Tidal and conducting its own audit that the total number of subscribers was actually well below the 540,000 reported by the previous owners. Schibsted spokesperson Anders Rikter said his company disagrees with the accusations and any potential claims. Furthermore, Rikter said he would like to point out that the company was listed on the stock exchange with everything that entails regarding transparent financial reporting. Tidal now claims it has more than three million paying subscribers, a respectable increase even compared to the alleged exaggerated figure of 540,000. That’s still far less than the competition as Spotify recently said it now has over 30 million paying subscribers. In February, Apple said it had surpassed the 11 million subscriber mark roughly eight months after its launch.